Perhaps in a moment of prescience a few years ago, I began selling, donating, and tossing furniture and clothing that had followed me for years. It is a liberating, terrifying, and exhilarating feeling to hold something in your hands that once meant so much, then discard it. You wonder if you will miss it. You wonder if you may regret it when you find yourself needing something like it. You feel a twinge for the loss, then you just feel…light. I remember when I was just starting out as a young adult. I am a child of the South, and I had always coveted a cherry wood rice bed. They were always in the beautiful Antebellum homes, and it was a mark of stature to see the rice carving on the four posts. One of my first adult purchases was that set. I scraped and saved and bought my own cherry wood bedroom suite. It was my pride and joy. I felt so proud. Two years ago, when my boyfriend and I broke up, I finally looked at the bed with new eyes. The wood was pitted and worn, the posts were wobbly and required special tape to hold them straight. I looked at the bed, and remembered the lovers that I had shared this bed with. I remembered the many moves across country this bed had made. I remembered my joy of purchasing the bed which I had vowed at 18 I would own. I then gave it away to the first person who would take it. A few years ago, I began studying Feng Shui. Clutter-clearing became a way of life for me. 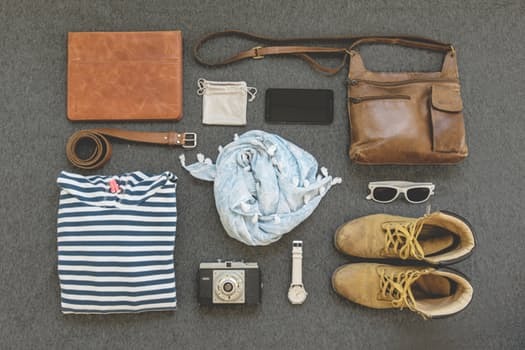 Then recently, I heard of Marie Kondo, author of “The Life-Changing Magic of Tidying Up: The Japanese Art of Decluttering and Organizing.” The premise she follows is simply, put your things in a pile (starting with your clothes – purchase her book for her whole sequence) and pick through them one by one. If, when holding the item, it brings you joy, keep it. If not, discard it. It is such a simple concept, and so profound. I am thinking about all of these principles as I begin my journey.